Light and crisp with a touch of cinnamon and lemon that makes them appealing at any time, especially with coffee or tea. Contains gluten. May contain traces of almond and sesame. No egg, Lactose free, no soy. Ingredients printed in packaging in the next languages: Spanish, English, German,French, Portuguese, Italian, Swedish, Chinese, Arab. Nutritional facts Serving size 100 grs. 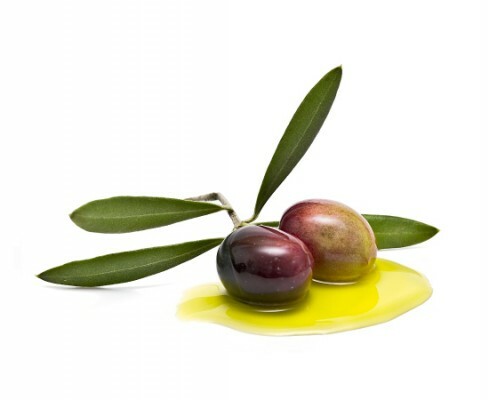 Its high content in Oleic Acid means that it is very useful in regulating cholesterol. It is also rich in Vitamin E, and is thus an excellent antioxidant. 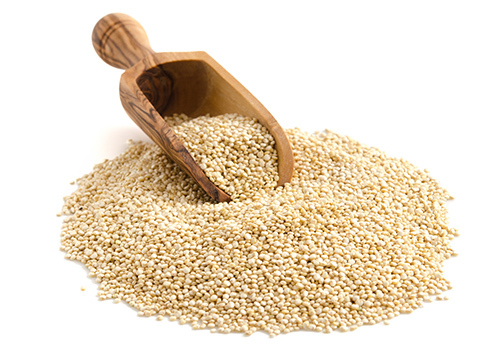 Quinoa is a seed native to South America (Andes) America, has the 8 essential amino acids for humans, making it a very complete and easily digestible food. Its main component are carbohydrates, mainly represented by starch.